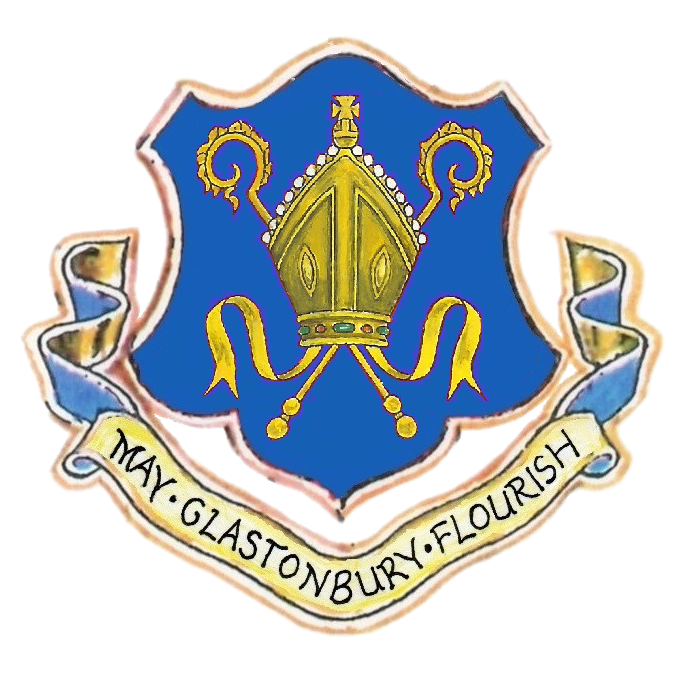 Glastonbury has four electoral wards – St Benedicts, St Edmund’s, St John’s & St Mary’s – with four seats in each ward forming a Town Council of sixteen members. The Council members are listed on a separate page. The Mayor is Councillor Denise Abbott and the Deputy Mayor is Councillor Alyson Black. The Town Clerk is Jane Czornij. Council Meetings usually take place in the Council Chamber on the second Tuesday of the month at 7pm. The public can attend and if they wish to speak at the start of the meeting they should let the Town Clerk know in advance. 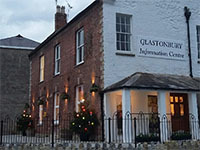 In addition each ward elects one person to Mendip District Council and Glastonbury and Street jointly elect two people to Somerset County Council. Glastonbury is a Fairtrade Town and theTown Council has made a commitment to support Fairtrade and use licensed products with the FAIRTRADE Mark. Each year the Town Council calculates the money it requires to provide its services. From this we deduct the expected income, from fees and charges such as the hire of sports facilities, lettings of the various halls, etc, to leave the amount required to fund the services and capital projects planned for the year ahead. This sum (referred to as the precept) is the amount levied on Mendip District Council which they collect as a part of the total council tax paid by Glastonbury households. Details are published in the local press in March each year. Further details can be obtained from Mendip District Council website.